VapeSling MOD Holders Wholesale: No MOQ after initial order. 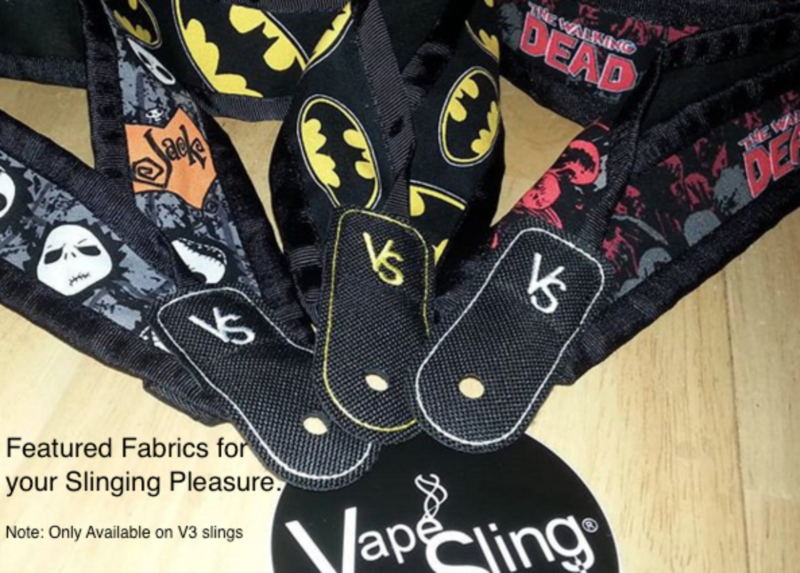 Now you can order your VapeSling® items on our Website, as well as email or phone. Enjoy the freedom to shop and order exactly what your company needs, at your leisure. Using an issued wholesale rate coupon code, generated just for your company, allows an easy shop at experience on VapeSling.com. Although retail (MSRP) prices are displayed on the site, your checkout will adjust to wholesale rate, once your coupon code is submitted. MOQ: For your initial order, we require 10 MOQ. No MOQ requirement after successfully processing your 1st order. Minimum Order Quantity (MOQ) 10 items for initial order. No MOQ after initial order. Your order will be inspected and counted before shipment for accuracy. All products arrive with their respective product card attached. Product cards bear no price. Copy of initialed “Inspector Invoice”, enclosed and shipped with every order. !NEW! Custom Options for Wholesale only! We look forward to hearing from you. Please do ask any question or concern with any of our offerings. Please contact us at: wholesale@vapesling.com for Wholesale info. Note: For Website users: Rate will adjust at checkout to wholesale rates with company coupon issued via email.